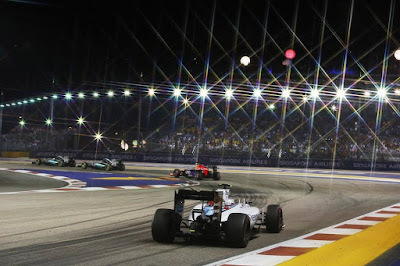 Singapore Grand Prix is a Formula One (F1) spectacle like no other. You got to see it to believe it. Some of the meanest machines burning the tarmac on city roads at night with entire town reverberating with the vrooming sound is one experience you should tick off your bucket list at the earliest. 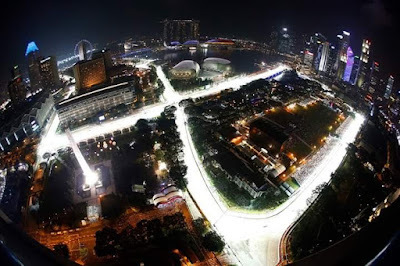 The best bit about Singapore Grand Prix is you don't have to be a race fan or F1 fanatic to head here. 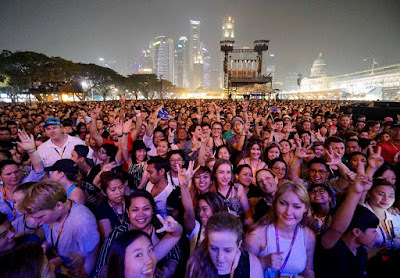 Singaore F1 events are a wholesome entertainment package with live shows and iconic parties.With a destination like Singapore that boasts of so much to do and see coupled with all the action surrounding F1, your visit during Sep 16–Sep 18 can be a vacation of a lifetime. The tickets are already available online. You can not only buy tickets for the races but also book your hospitality, hotel and travel packages too. It makes sense to have all your bookings sorted in advance as Singapore is buzzing with visitors from across the globe during F1 races. If possible, book a hotel close to the circuit as that will mean the venue is just walking distance. Some hotels are actually situated on the race circuit from where you can enjoy live action from the hotel itself. The Fullerton Hotel has the best view. It might cost one hell of a lot but is worth every dollar. Rooftop bars are another heady option to admire the well lit race track and watch cars racing on them. The entertainment calendar looks enticing with Australian pop sensation Kylie Minogue being the headliner this year. She kicks off the revelry with her performance on Sep 16 that culminate with heady acts by American sensation Halsey on Sep 18. 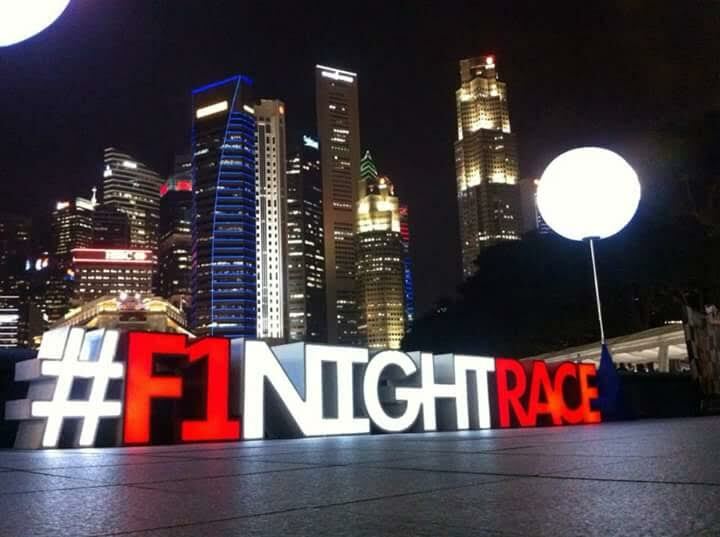 Having been to Singapore F1 earlier, we can vouch for their arrangements. 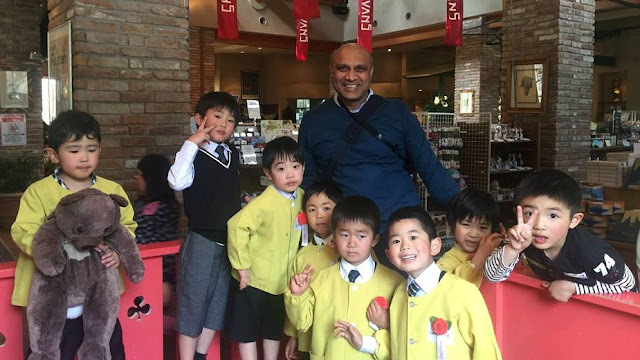 It is among the most fan friendly events you will attend across the globe. 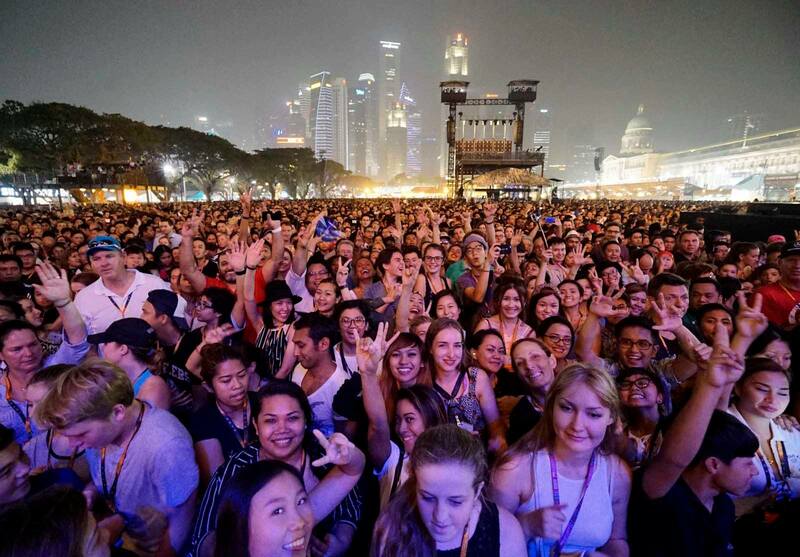 Despite thousands attending it every year, the entire show is a treat for fans. 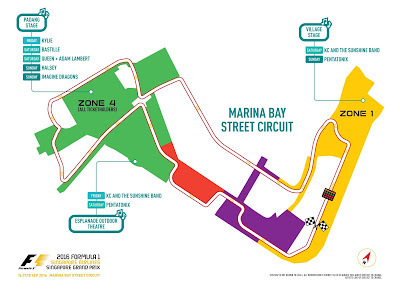 Since the races happen in the city, the roads leading to the circuit are closed during race hours. It is best advised to use the MRT (Local train system) to reach the venue than be stuck in a jam. Avoid bags and wear comfy clothes and shoes. Might sound cliched but trust us it helps as there are various security clearances and lots of walking. Carry the right ticket for the right day. Going back to the hotel to pick the right tickets on race days is not the best idea. The area around the circuit offers amazing food options. 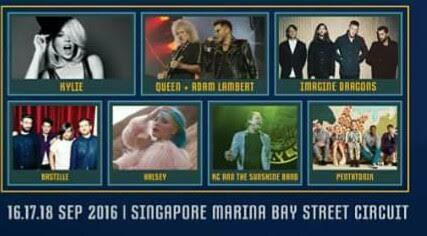 You would be best advised to partake the best Singapore has to offer at the food stalls across the venue. Night race is a spectacle to behold. Carry ear plugs for sure.